All of the Gospels and the whole of Christian tradition depict Jesus as a miraculous healer who can cure blindness, leprosy, hemorrhages, and a host of other maladies. But how did Jesus actually heal? In this fascinating book, Donald Capps argues that Jesus was keenly attuned to the psychological causes of illness and through his ministry brought healing to body and soul alike. Capps argues that one of Jesus' purposes was to heal people from mental illnesses, which people in the ancient world would have seen manifested in physical ailments such as blindness, paralysis, or other symptoms. 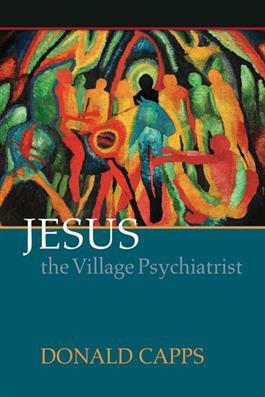 Fully engaged in historical Jesus scholarship, Capps carefully examines Jesus' deep concern for both physical and emotional health and shows how his proclamation of the kingdom of God envisioned a world without mental illness.